prazsky krysarik. prazsky krysarik. HD Wallpaper and background images in the All Small Aso club tagged: cute small puppy dog wallpaper image. 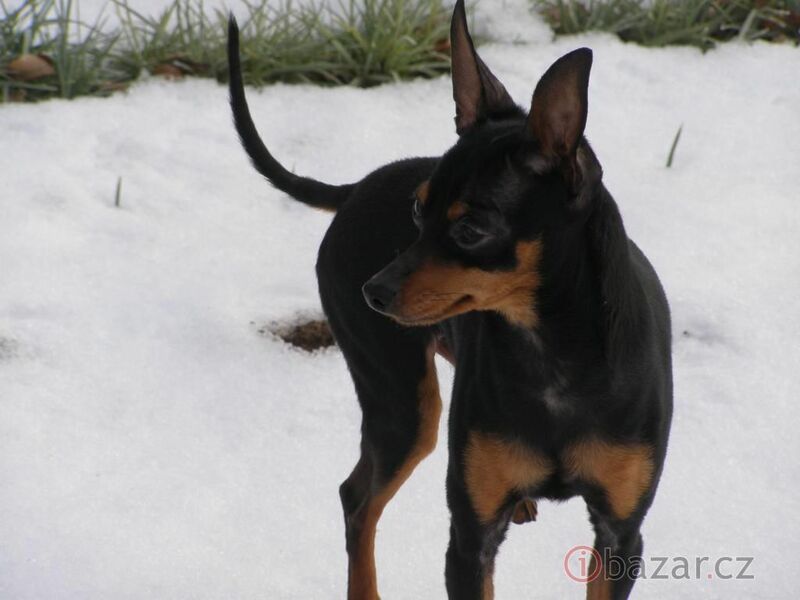 This All Small Aso wallpaper contains miniature pinscher. There might also be toy manchester, laruan manchester terrier, pinscher, manchester terrier, and itim at kulay-balat asong teryer.